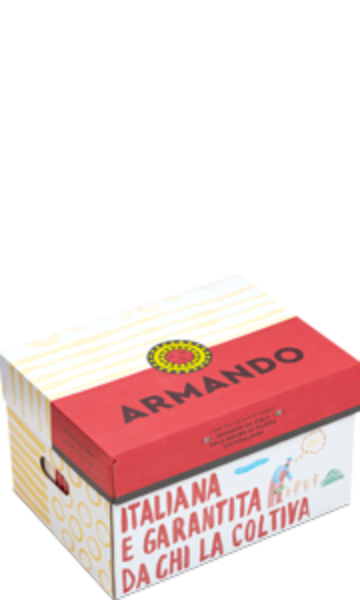 The Armando Agreement is much more than a business deal. 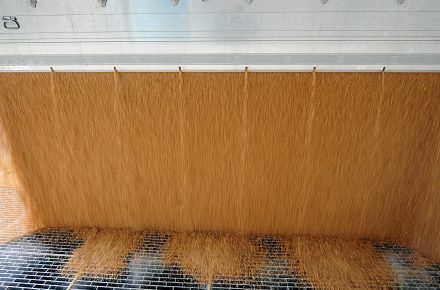 It is the sharing of a certain vision of the future by those who live off of wheat. 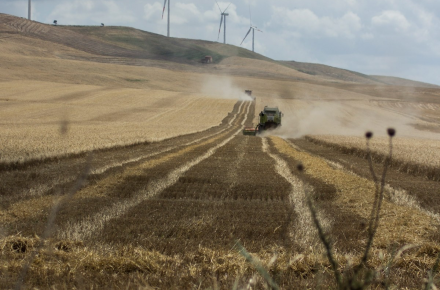 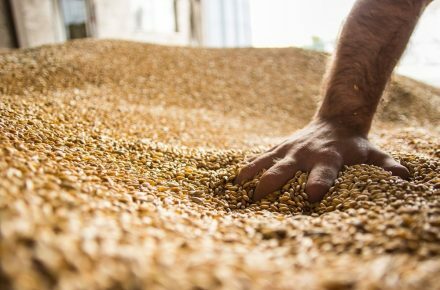 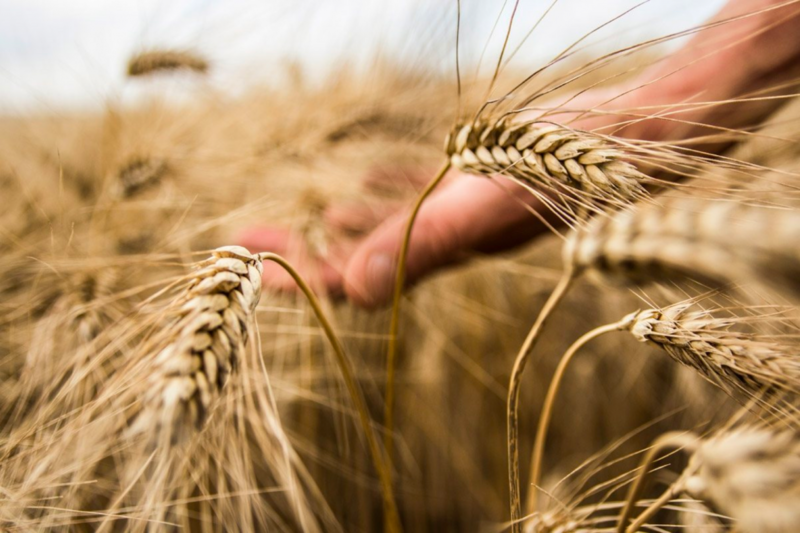 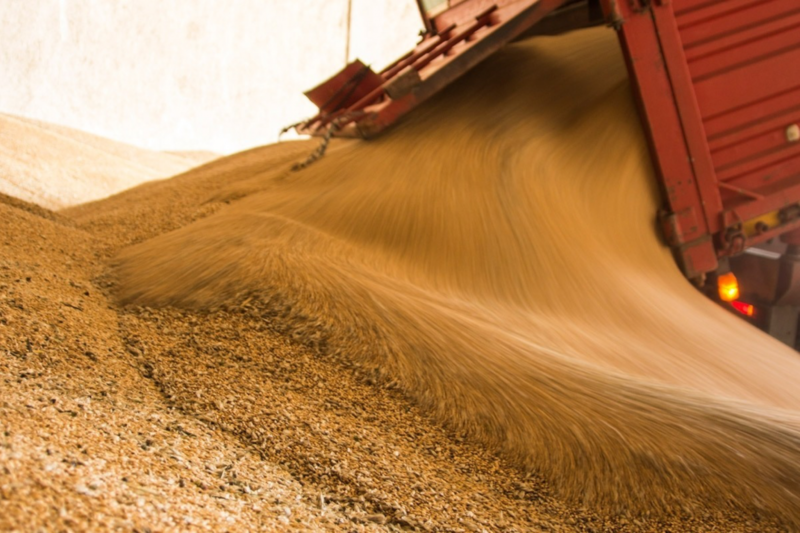 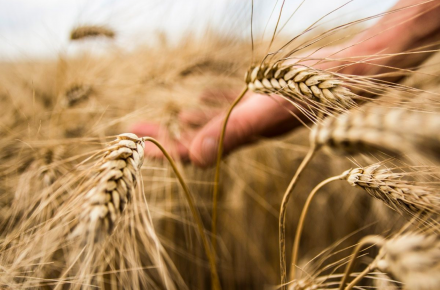 By signing it, the producer, farmers and agronomists commit to producing high quality raw material, sealing an authentic tie existing between the ground, wheat and pasta. 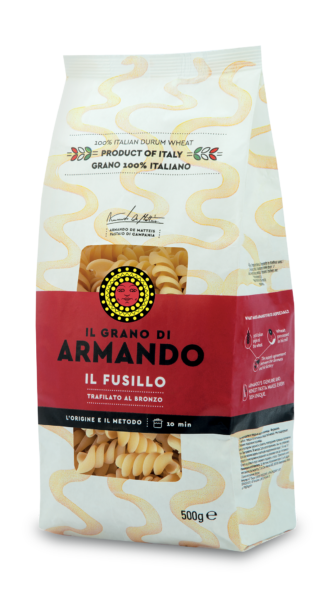 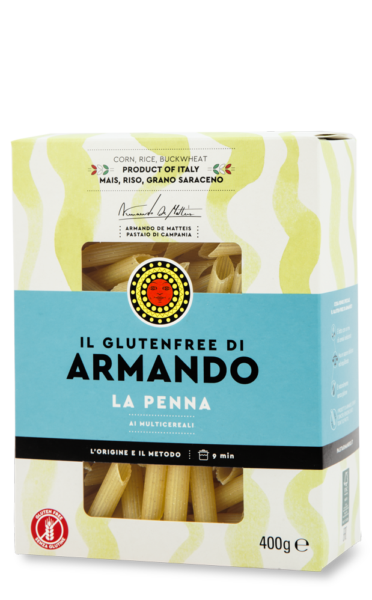 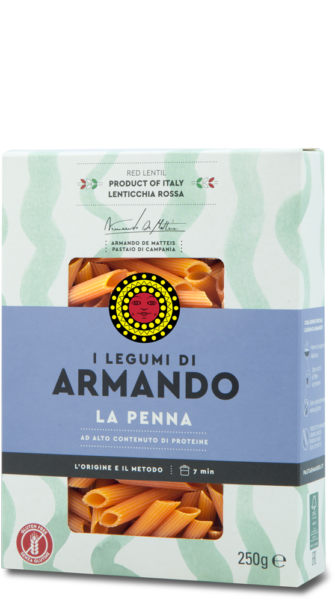 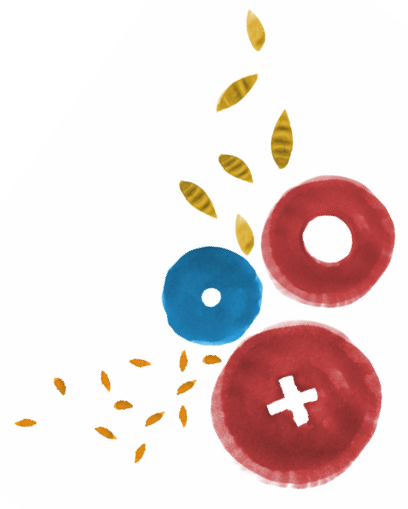 Armando’s pasta is good because it is made only of very good quality Italian wheat. 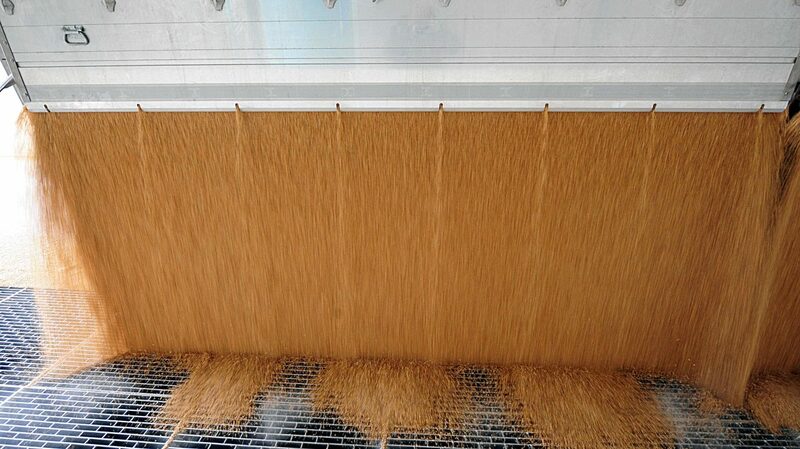 Wheat is turned into semolina at our Mill. 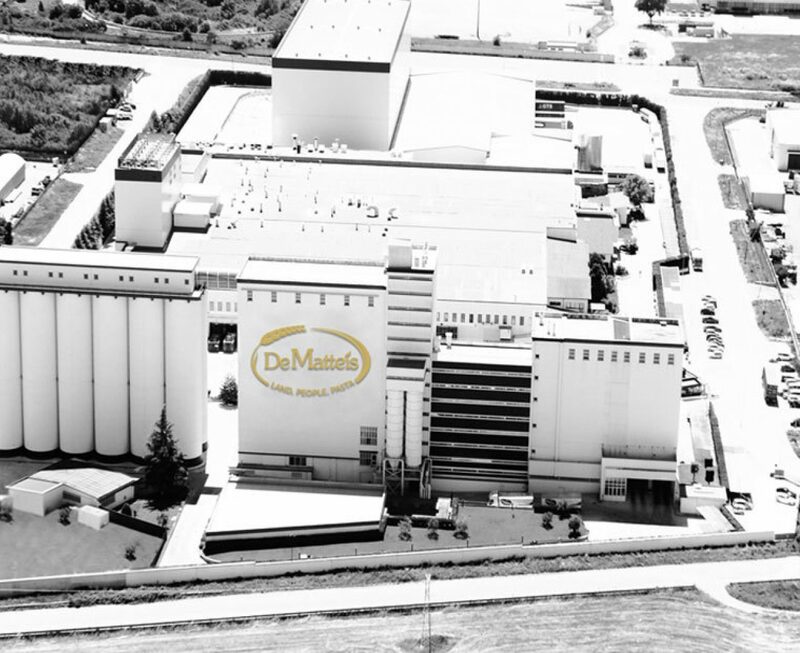 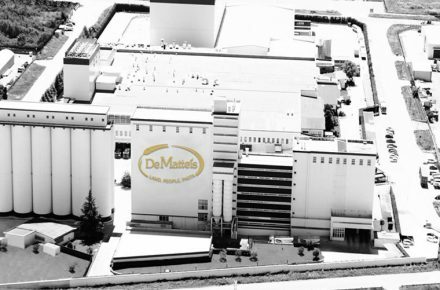 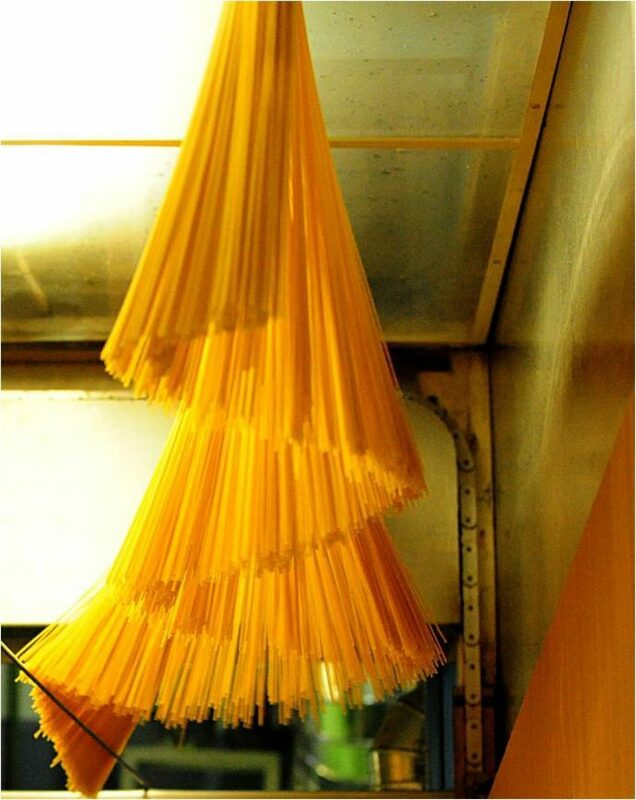 De Matteis is one of the few Italian pasta makers with its own Mill connected to the Pasta factory. Every stage of working wheat is controlled, from cleaning to grinding to obtain semolina that is always fresh giving our pasta a unique flavour. 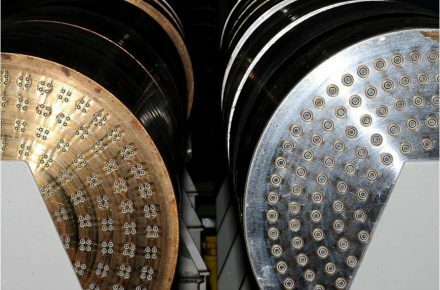 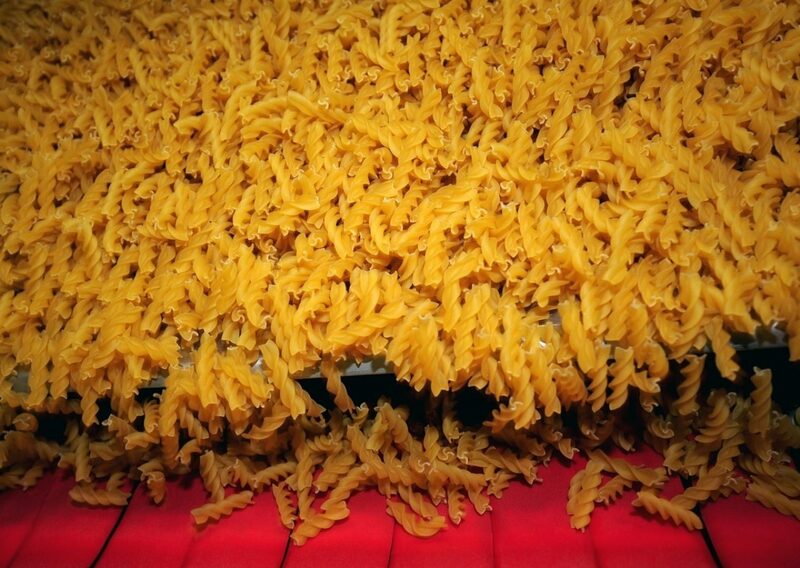 The milling and pasta-making machines use advanced techniques and respect the environment. 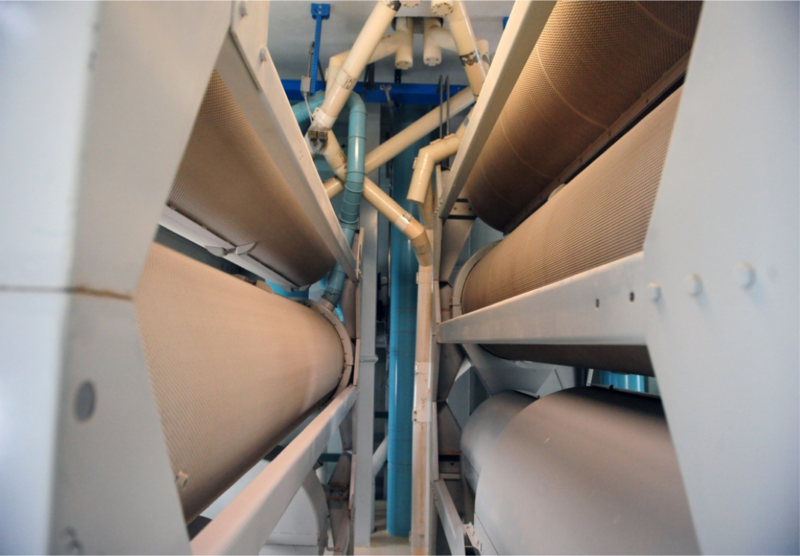 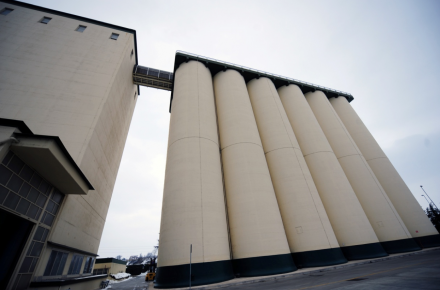 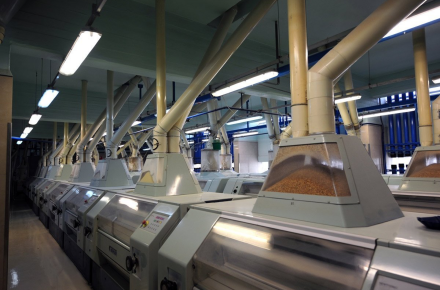 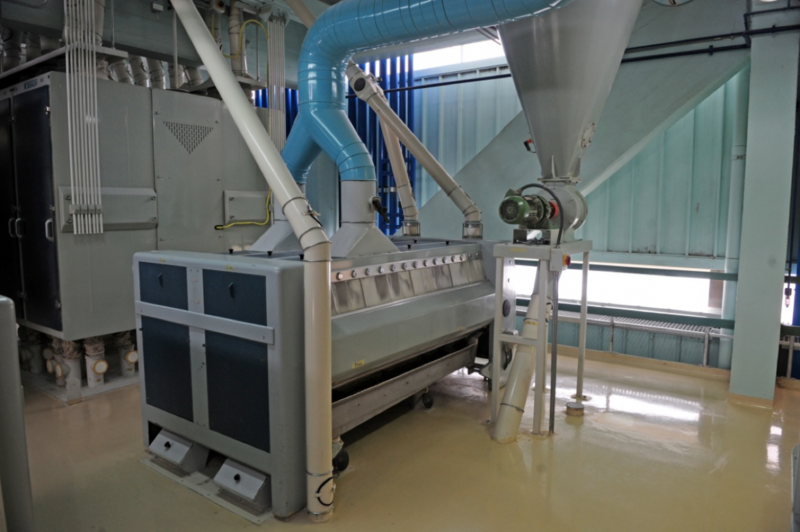 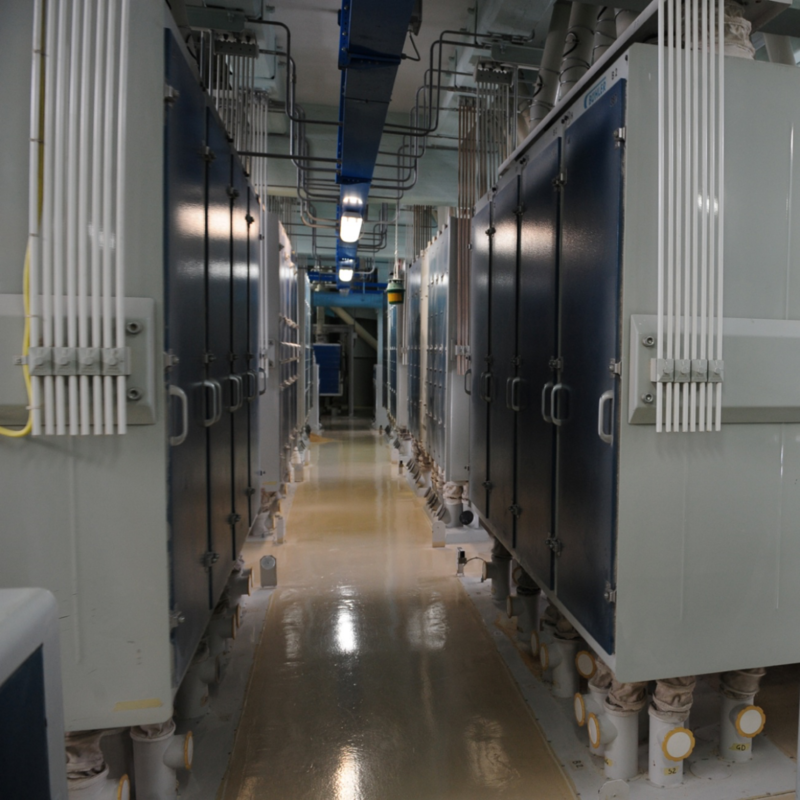 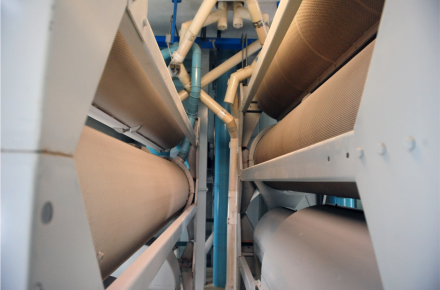 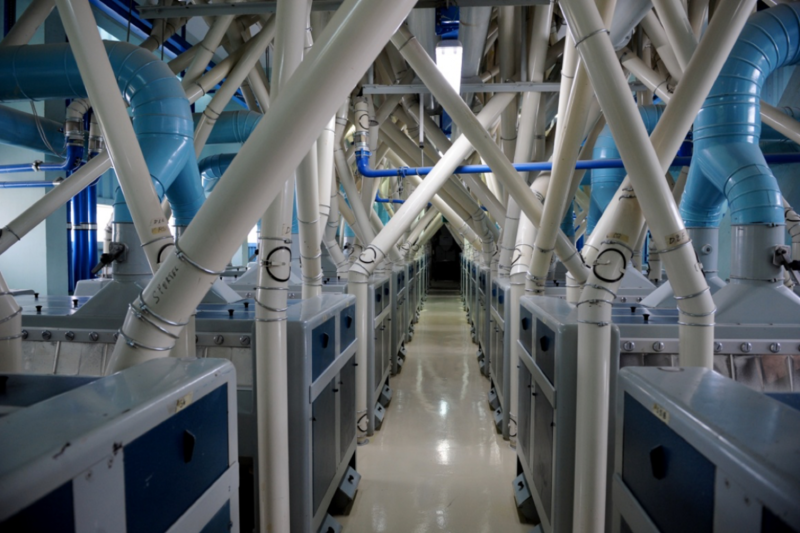 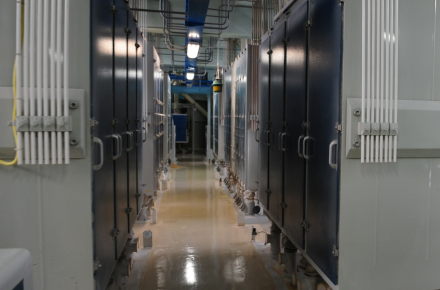 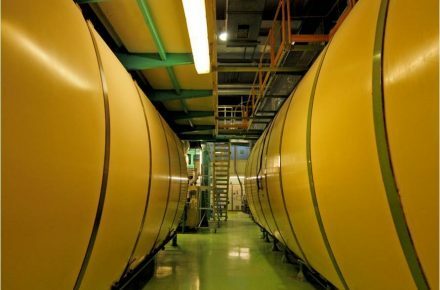 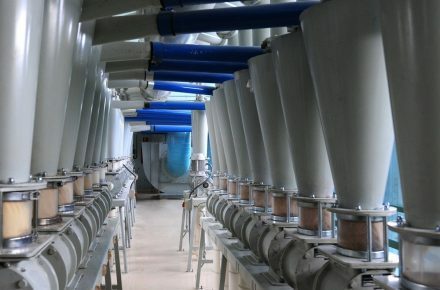 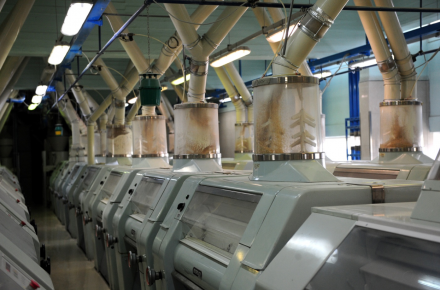 The factory in Flumeri, where integrated installations transform wheat into pasta, allows for taking the semolina straight from the Mill to the adjoining Pasta Factory. 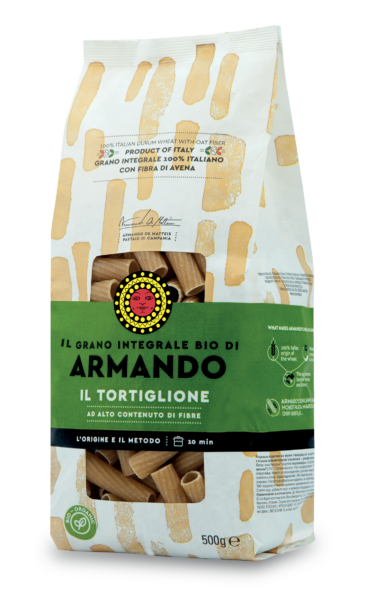 There it is kneaded with pure water from springs of Irpinia to produce Armando’s Pasta. 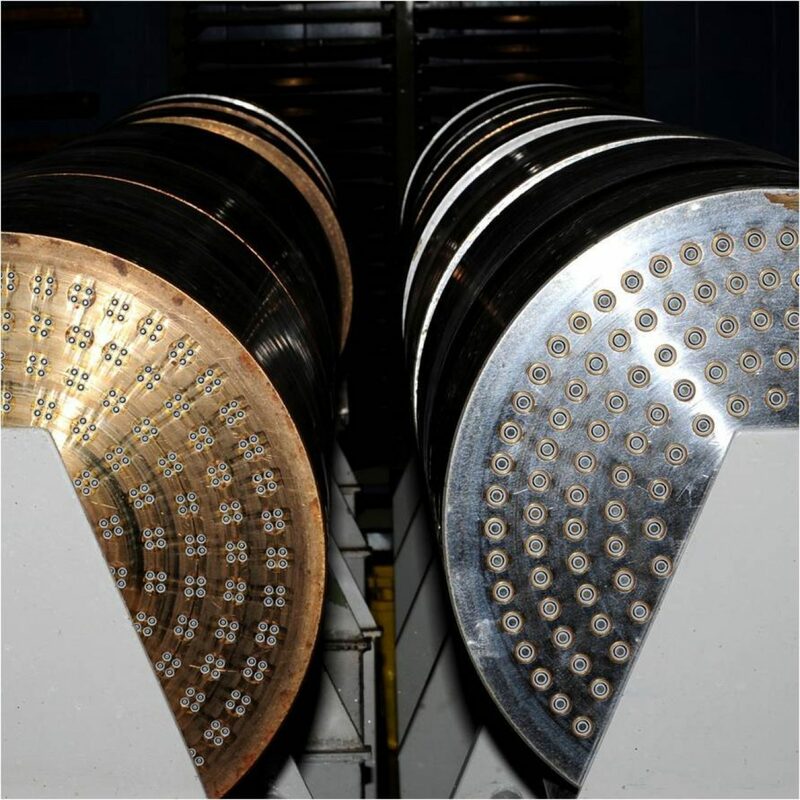 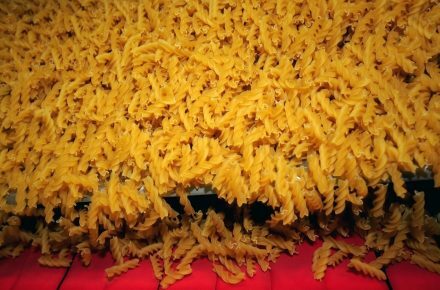 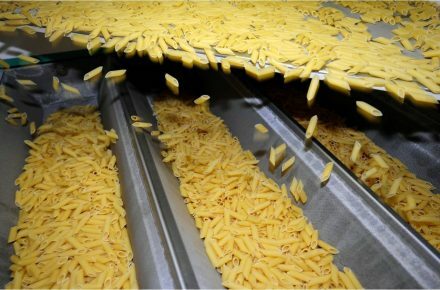 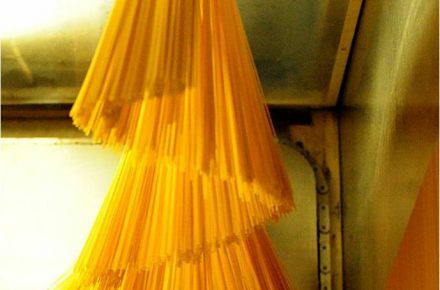 Master pasta makers carefully check all stages of production so that the quality of the raw materials are retained, and organoleptic characteristics are preserved. 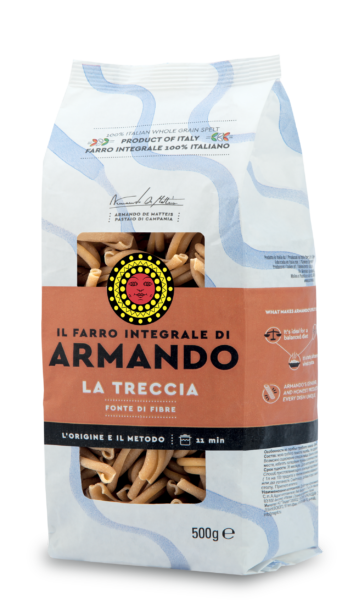 100% Italian wheat is a guarantee for the consumer. 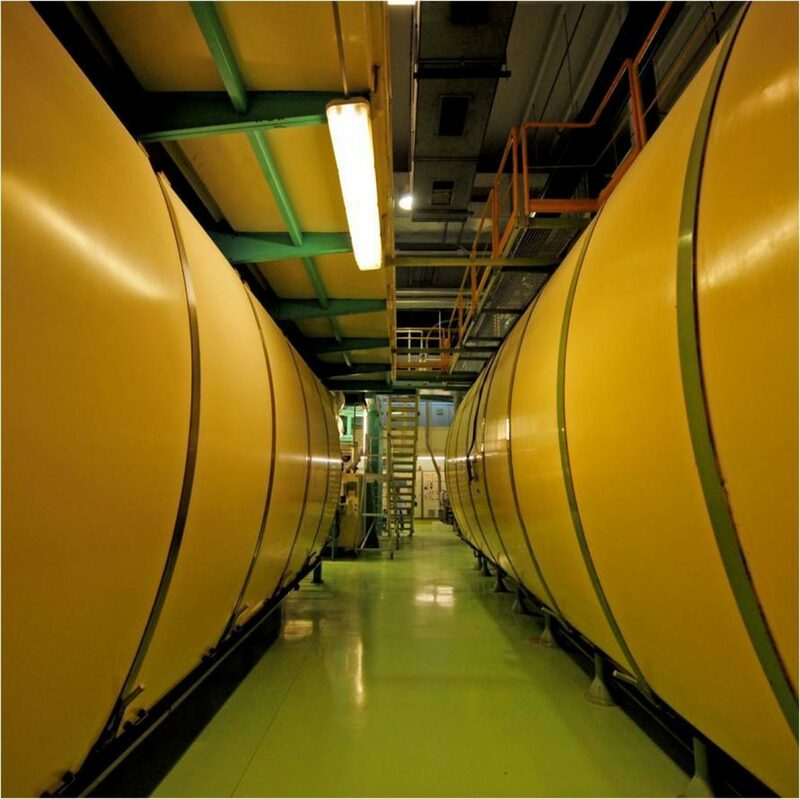 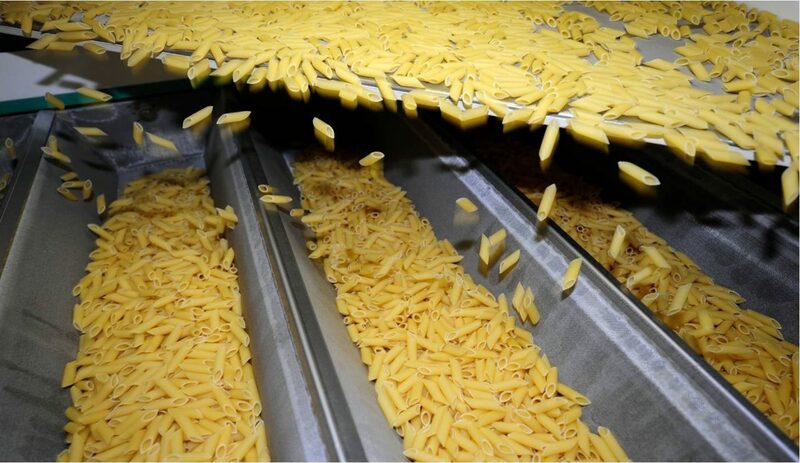 To bring out wholesome and safe products with high standards of quality we have computerised the Mill to Pasta Factory integrated production process, ensuring total traceability of productions. 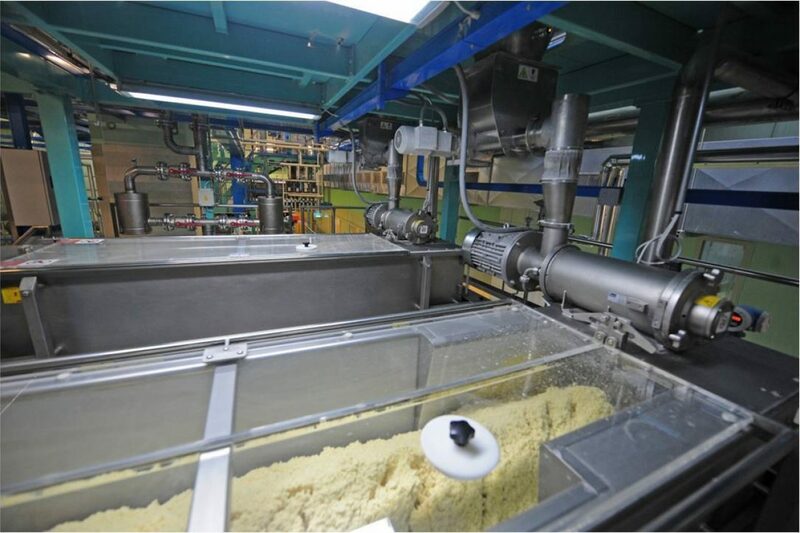 Being able to trace an individual package of pasta to the lot of wheat ground for the production of semolina is a valuable guarantee for our consumers.